Veteran emcees Ras Kass, Shabaam Sahdeeq and El Da Sensei have been in the mix for quite some time, and still continue to release full length projects year after year that consistently offer something refreshing and satisfying for their worldwide fanbase to sink their teeth into. Their skills have yet to age. So what happens when you get them in the studio with some of Hip-Hop’s more burgeoning talent? Well, it’s the perfect mesh as New York wordsmith El Gant offers his expected, unapologetically piercing lyrics, while Sam Solo, 4rAxand thekeenone step up to the plate and deliver quality bars akin to their seniors. After a handful of released singles under The IV League’s umbrella, coupled with a busy year for all of the artists involved, their full length debut has finally arrived. The versatile, 11 track offering covers quite a large brushstroke of soundscapes for those easily bored, as Snowgoons, Vanderslice, Jake Palumbo, Poetiq Beetz, P Original and more carefully select the proper canvas for each artist and theme. And the outcome is as blunt as it is raw. 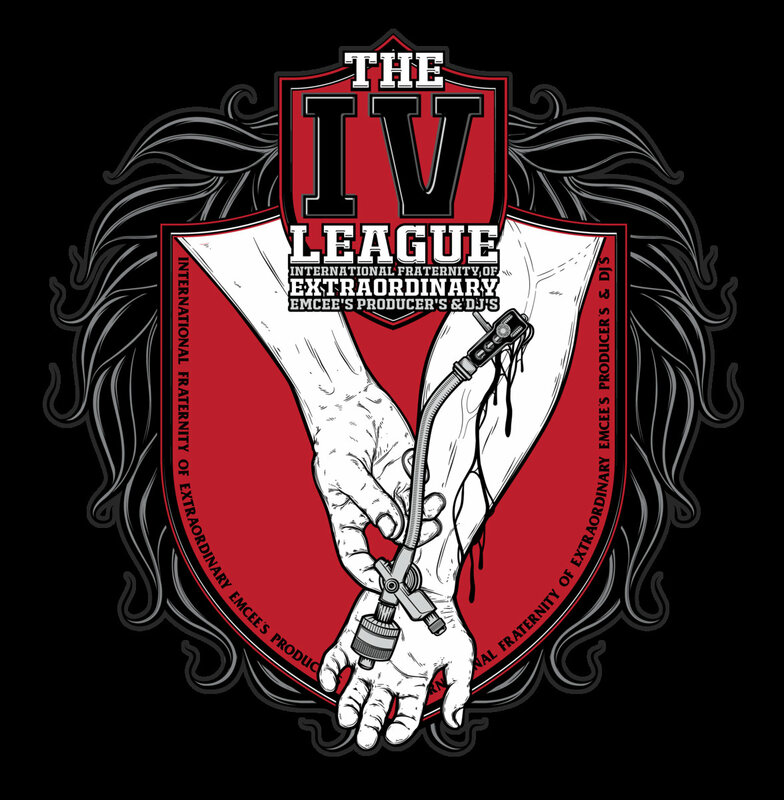 The IV League is now available for stream courtesy of AudioMack and SoundCloud, and can be purchased for download through Bandcamp for just $10 below.